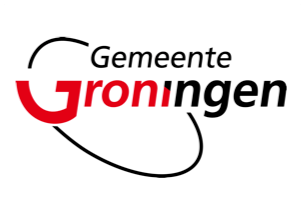 Gemeente Groningen is the municipality of the city of Groningen. It stands for a vibrant city and therefore supports the development of new talent. The municipality supports the Music Moves Europe Talent Awards for its positive effects on the local economy as well as the local creative industry and culture.